With lush green rolling hills and sparkling blue lakes, it's no wonder the Wallowas are often called "America's Little Switzerland." 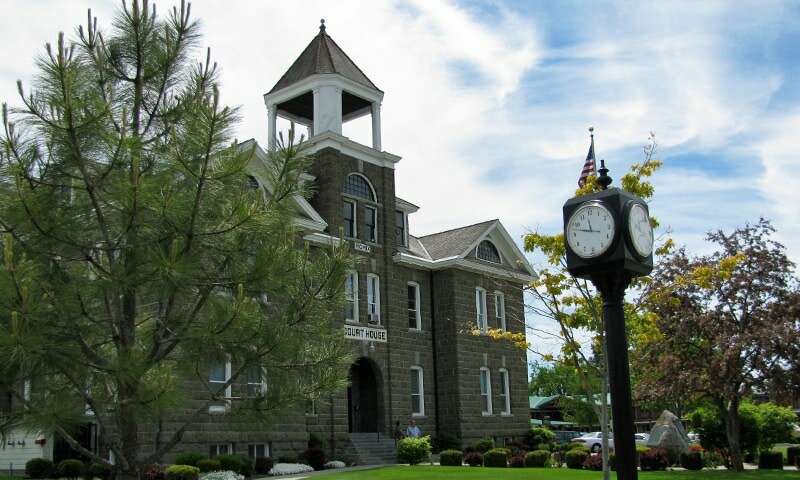 The residents of the Wallowas make it more than it place; it's a unique community filled with interesting stories. In the Wallowas, shocking beauty and majesty come at you from all sides — even if you take the wrong road. Tucked away in the northeast corner of Oregon is a fairy tale place of lush green rolling hills, quaint old barns and pioneer-era homes, sparkling blue lakes and thundering rivers, snow-capped mountains towering against the blue skies of summer, and, of course, wildlife everywhere. The kind, gracious, and authentic locals also have a way of making the trip even more memorable. 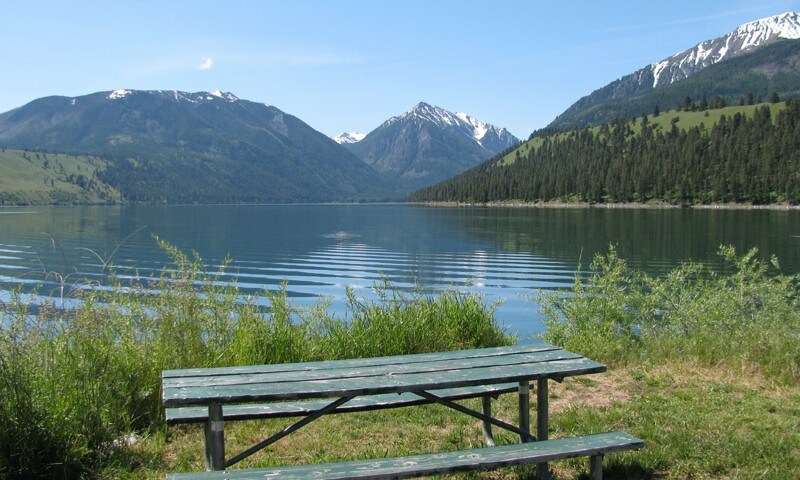 Understandably, this picturesque place is also often referred to as “America’s Little Switzerland.” Covering thousands of square miles, it includes both the Eagle Cap Wilderness and the Wallowa-Whitman National Forest. It’s indeed a landscape that will take your breath away. My first visits to the enchanting Wallowas (pronounced Wul-OW-wuhs) occurred in the capacity of a state employee. Now, I seldom visit for business purposes, but we love to vacation there as a family. Having the opportunity to stay there recently (without television, cell phone coverage, WiFi, etc.) was a powerful reminder of the craving we share for beauty as well as meaningful connection with family — not to mention the land itself. Let’s face it’s easy to be spoiled in the Pacific Northwest; it’s hard to beat the geographic beauty and variety of Oregon. From our home in the Willamette Valley, for instance, we’re an hour from the Pacific Ocean and lush forests to the west, and another hour or two away from the mountains and high desert to the east. Crater Lake and the northern Redwoods lie to the south, as well. 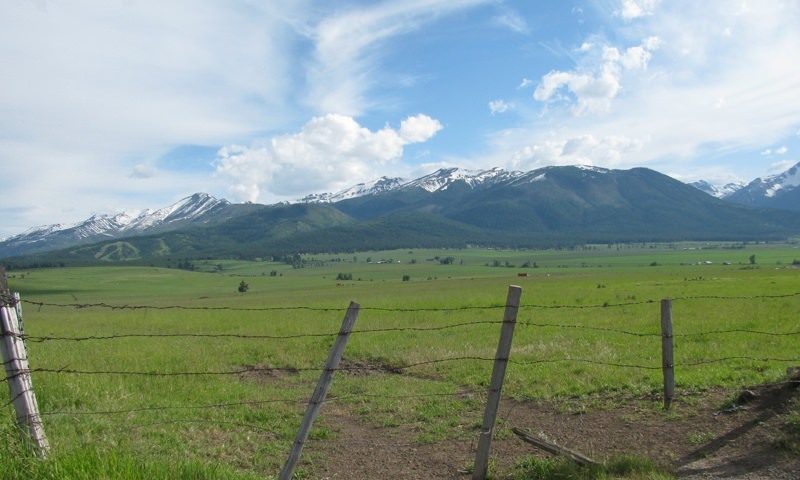 When it comes to the Wallowas, though, it’s more than just the place. Off the beaten path as they are, the people are indeed a unique and close-knit group. I recall, for example, trying without success to salvage horrible Google Map directions to a friend’s home in Lostine. When it looked like we were going to be late, I finally pulled over and spoke to a postal carrier in nearby Enterprise. Her first question was who was I visiting — not where. I gave her the name, and she instantly recognized the person, providing the directions we badly needed. The Wallowas are a wonderful to visit a place where shocking beauty and majesty come at you from all sides. From fishing, hiking, horse-riding, general exploring, photography, and riding the tram to the lofty top of Mt. Howard, this area really does have it all. The funny, down-to-earth locals are just the icing on the cake. Whatever your journey, a blue mountain adventure awaits.